"The Blessings of Liberty" for All? 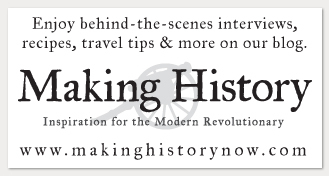 This site from PBS includes resources for students and teachers. This site from the Smithsonian National Museum of American History provides narratives, images, and timelines for not only the Brown v. Board of Ed case but also the larger Jim Crow Era. 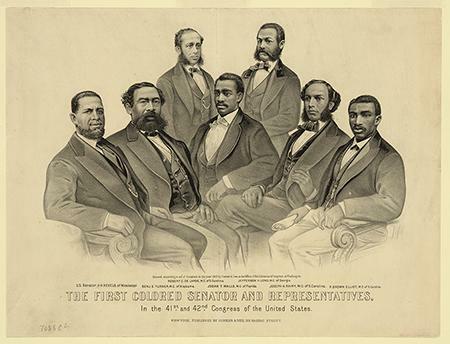 An online exhibit in partnership with the Smithsonian National Museum of African American History and Culture. "If we desire a society of peace, then we cannot achieve such a society through violence. If we desire a society without discrimination, then we must not discriminate against anyone in the process of building this society. If we desire a society that is democratic, then democracy must become a means as well as an end." Bayard Rustin, in I Must Resist: Bayard Rustin's Life in Letters (San Francisco: City Lights Publishers, 2012). Proclaim your belief in freedom and equality by ringing the bell. As the nation marks its 240th birthday this year, so does one of its oldest African-American houses of worship: Williamsburg's historic First Baptist Church. Founded secretly in a Green Springs wood amid revolution, it has survived and thrived through enslavement, Civil War, segregation and today's continued struggles for equality. The church's bell has hung silent since the days of Jim Crow, but has newly been restored by Colonial Williamsburg conservators. 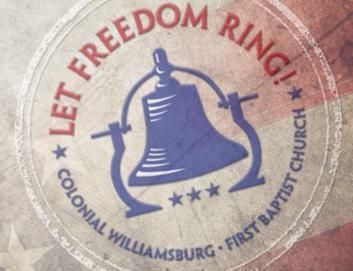 The church has invited the nation to come to Williamsburg and ring the bell. The Let Freedom Ring Challenge is call to action for healing, understanding and racial tolerance. At its heart, America is an idea. What keeps this idea vibrant? Debate. The Idea of America™ is a digital U.S. history program that presents our nation's rich history through an original framework that views America as an enduring "Great Debate." 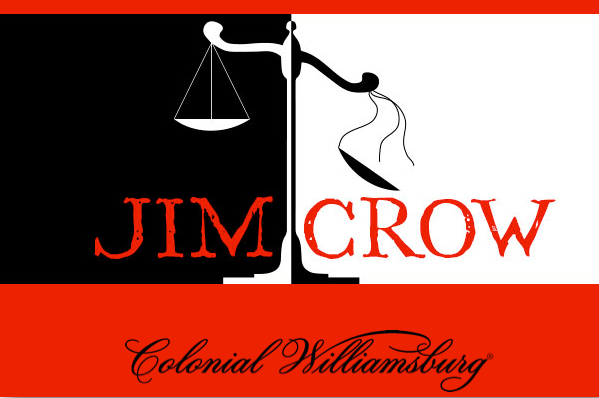 Copyright © 2016, The Colonial Williamsburg Foundation. All Rights Reserved.